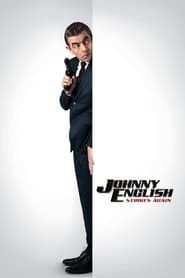 : Disaster strikes when a criminal mastermind reveals the identities of all active undercover agents in Britain. 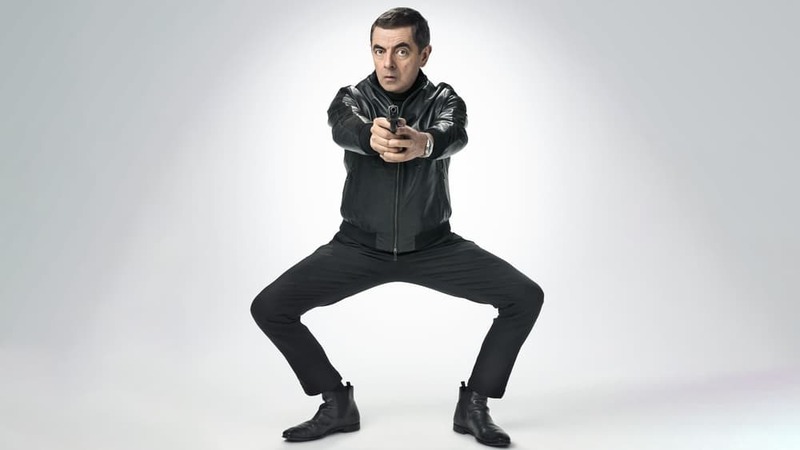 The secret service can now rely on only one man -- Johnny English. Currently teaching at a minor prep school, Johnny springs back into action to find the mysterious hacker. For this mission to succeed, he'll need all of his skills -- what few he has -- as the man with yesterday's analogue methods faces off against tomorrow's digital technology.